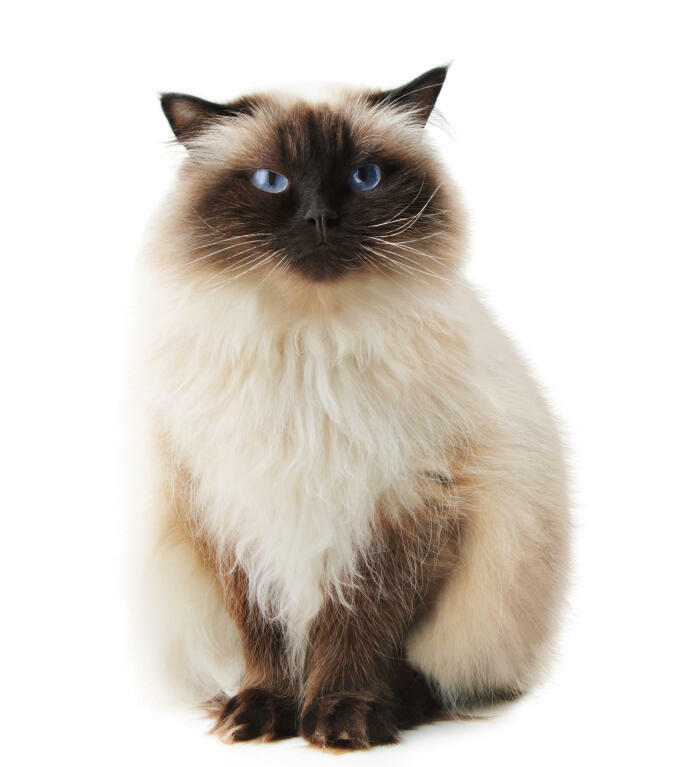 To read the full history of the Persian breed click here. The beautiful Himalayan Persian, usually referred to as Colourpoint Longhair in the UK, first appeared in the 1930s in America. 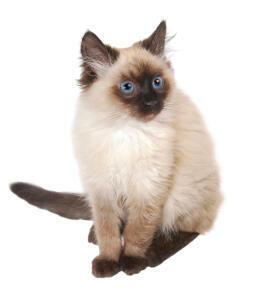 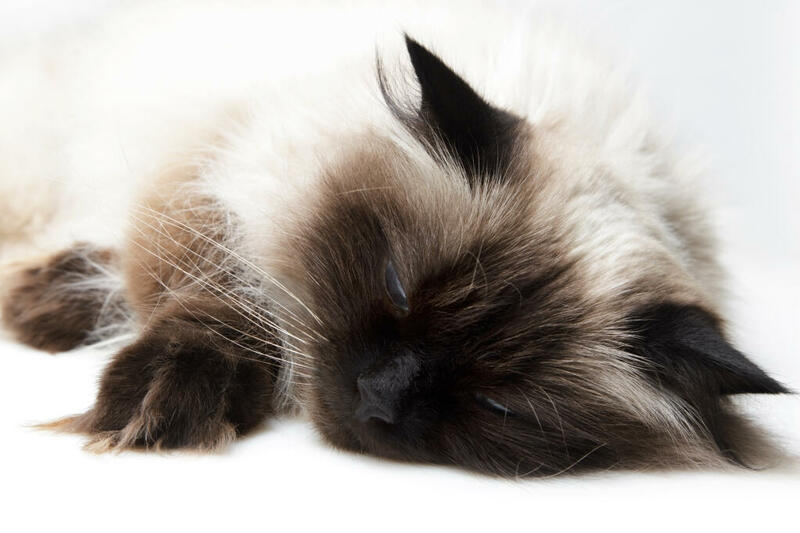 The Persian colourpoint was the result of a ten year long breeding programme that aimed to create a long haired cat with Siamese markings. 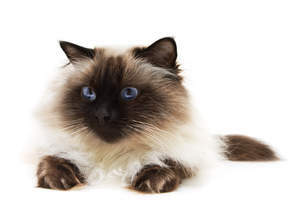 Read about the Persian behaviour here. Self, coloured, and tortie and tabby points.